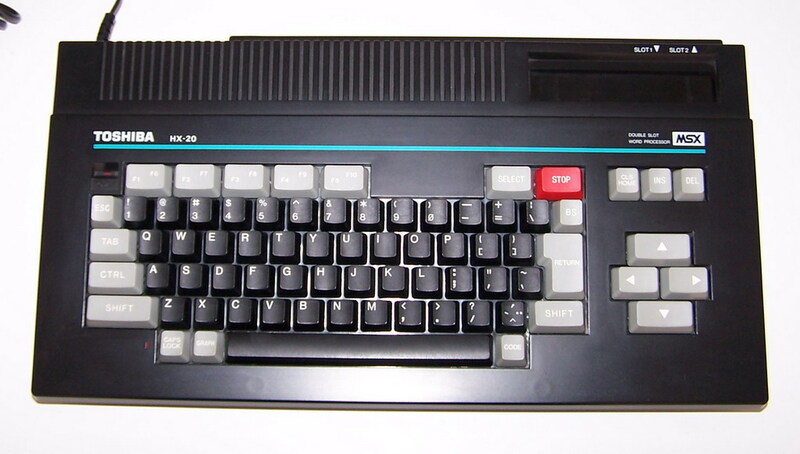 Note It use a T6950 VPD, software compatible with the normally used by the MSX: Texas Instruments TMS-9918/9928/9929 VDP. 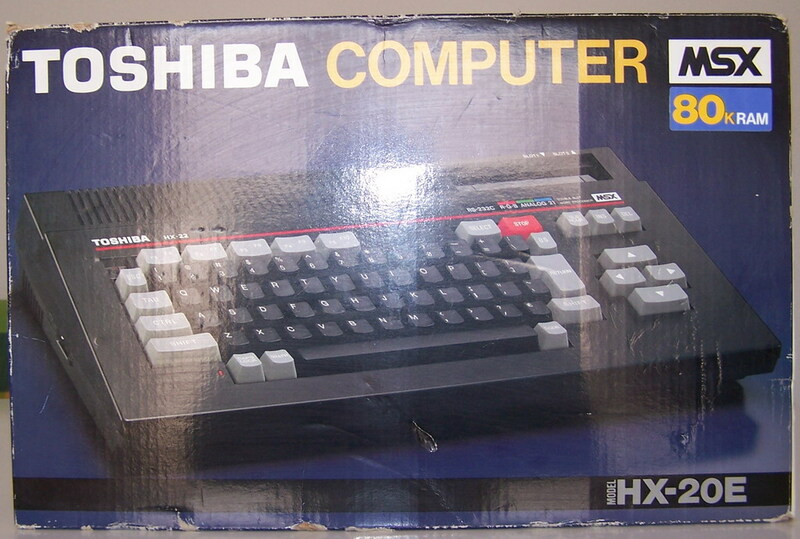 All Toshiba HX models (MSX/MSX2) was sell in Japan under the global name of Pasopia IQ. Configurations In the 32Kb of extra ROM has built-in a Word Processor. 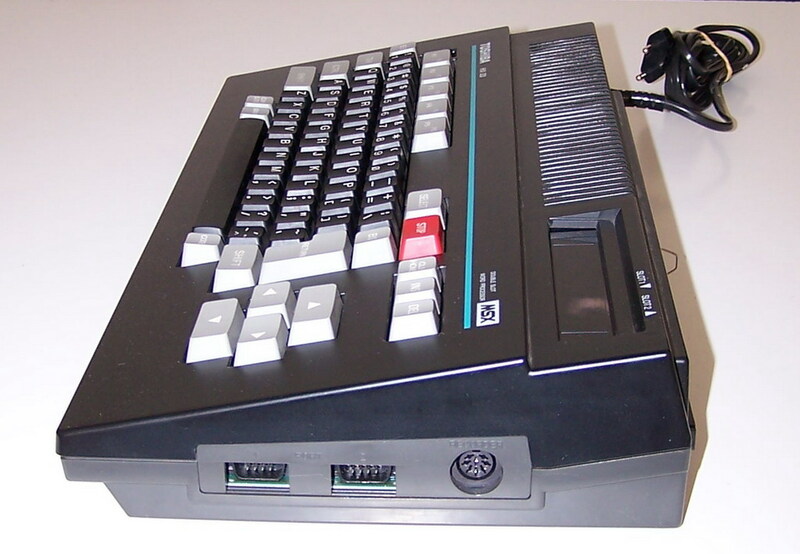 Also has incorporated a RAMDisk feature, that uses them 32Kb of RAM that are not accessible under BASIC.